Tecmo Bowl, The Legend of Zelda, Zelda II: The Adventure of Link. The biggest complaint about this system was the control pad cord length; it comes at a whopping 3 feet long! Woo Hoo, that means you’ll have to run an extra-long HDMI cable if you actually want to sit on the couch and play with the console on your lap. Here’s a Nintendo NES Classic Edition commercial posted on YouTube. 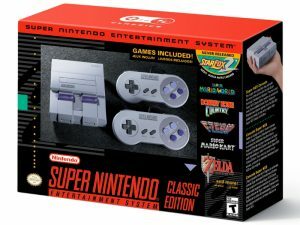 Nintendo released the Super NES Classic Edition at the end of September 2017 worldwide. There will be three regions for it, and it will have a slightly different selection of games depending on the region. There’s already backlash about scalpers and a possible shortage. 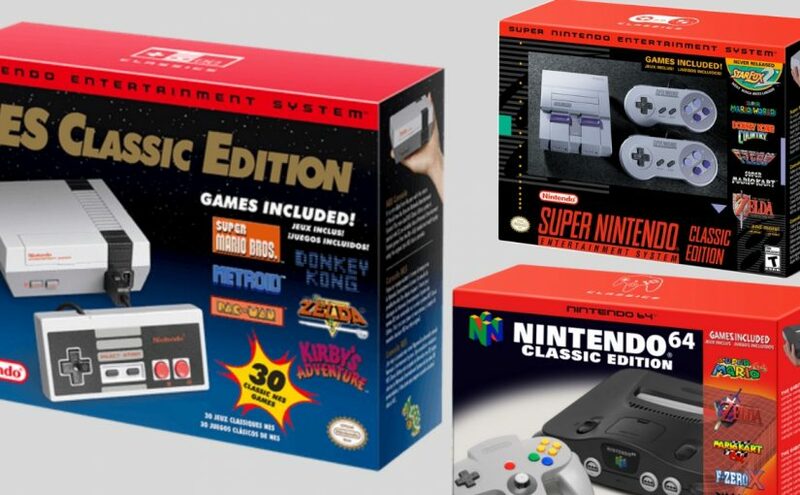 But the good news is that Nintendo is being up front this time about it being a limited run that will discontinue at the end of the year 2017. I hope they pump out at least 10 million units! Here’s a quick overview of the games that are included. 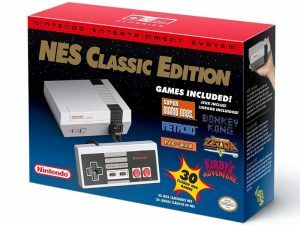 And NO just like the NES Classic you won’t be able to download updates, games or play cartridges on it. Super Mario World, Super Mario World 2: Yoshi’s Island, Super Metroid, EarthBound, Kirby’s Dream Course, Street Fighter II Turbo: Hyper Fighting, Super Castlevania IV, Super Punch-Out! It’s going to come with two control pads instead of just one. And the cords will have a length of 5 feet instead of 3 feet. So far this is looking really good, and the two-player action games like Street Fighter II will play like a dream with an original SNES Control Pad. Here’s a Nintendo SNES Classic Edition commercial posted on YouTube. 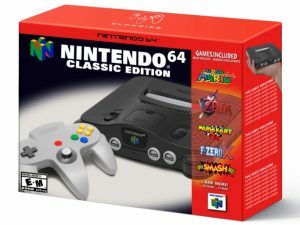 Let’s hope that Nintendo releases a Nintendo 64 Classic Edition, I’ll update this guide as soon as I hear something about it! Cheers!